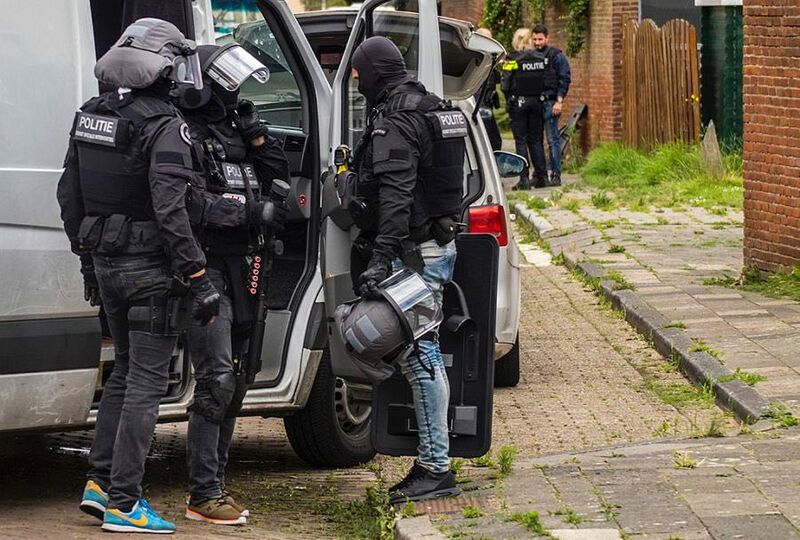 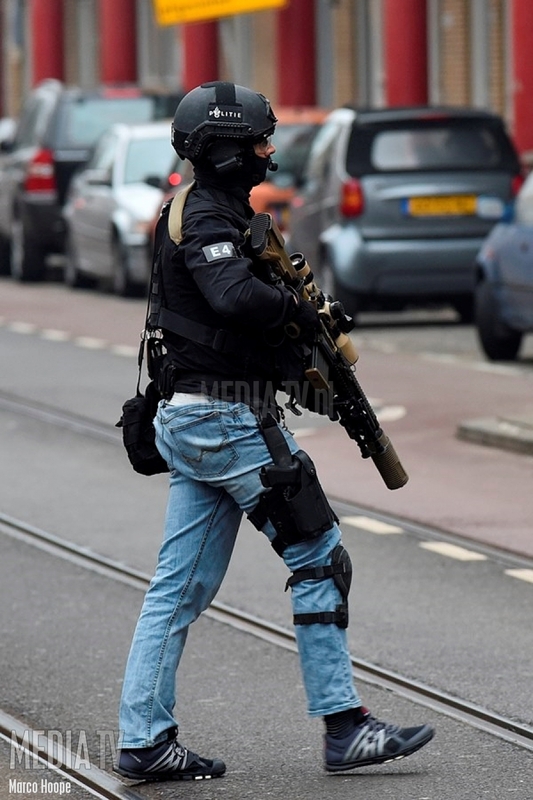 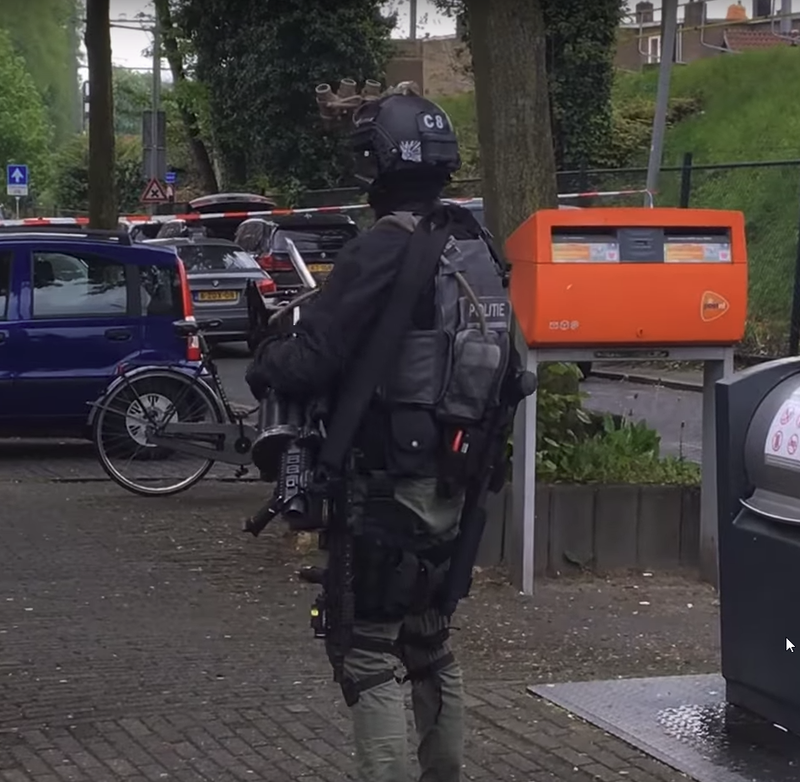 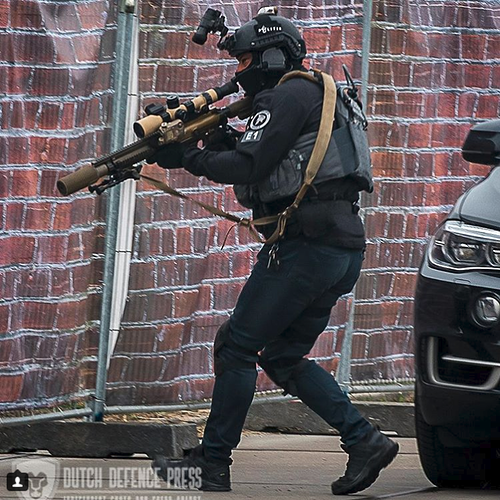 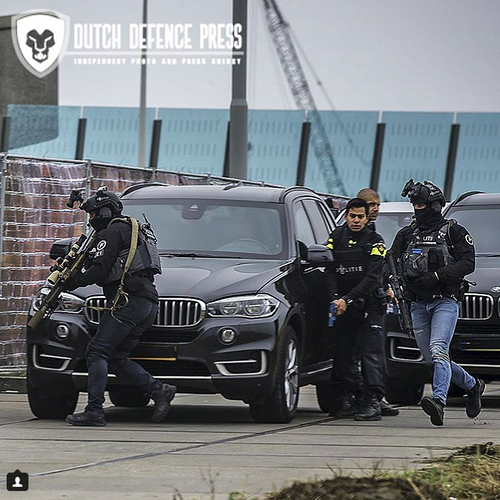 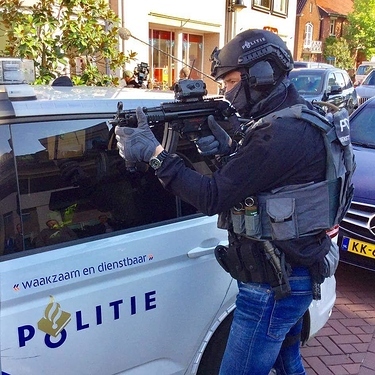 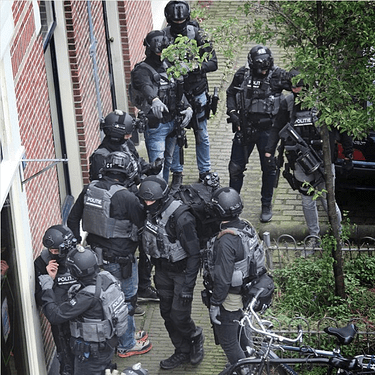 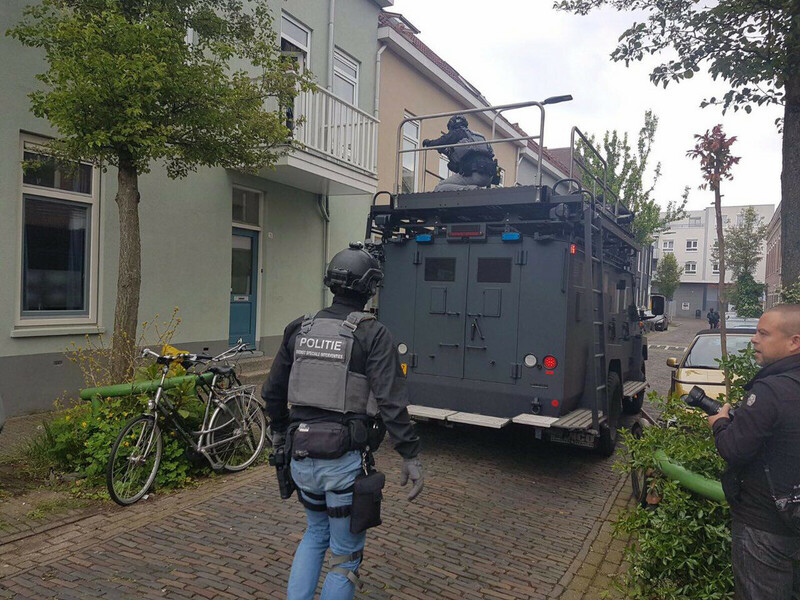 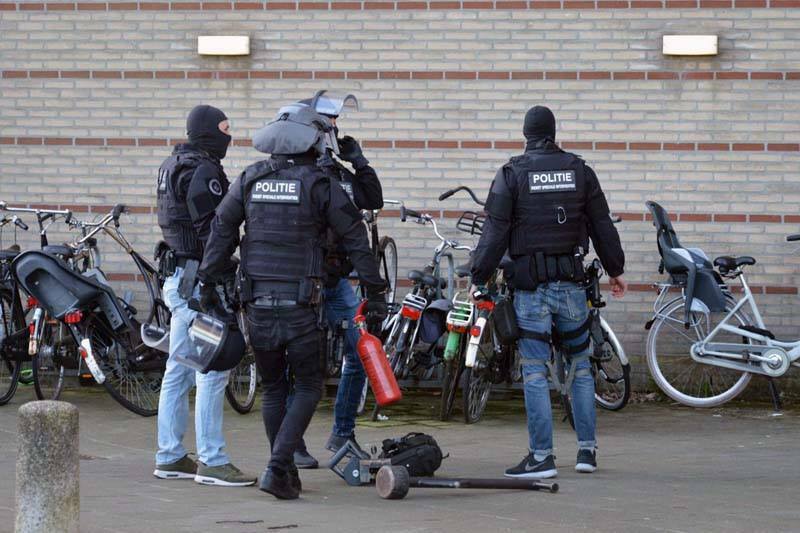 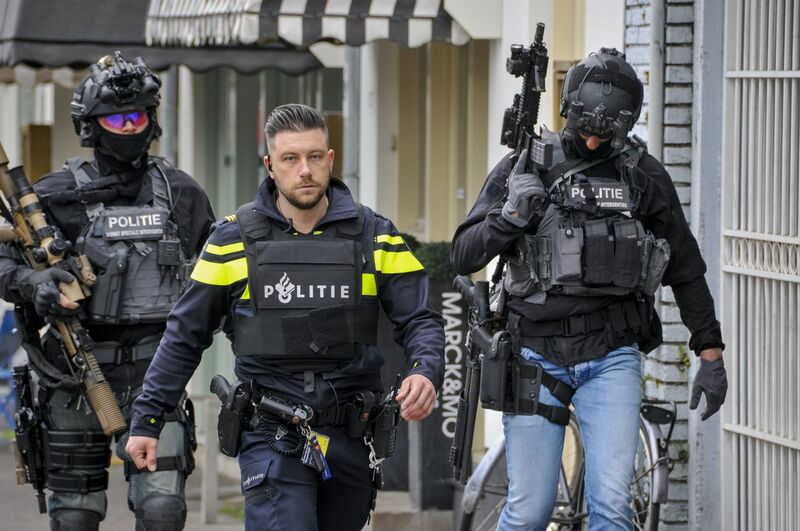 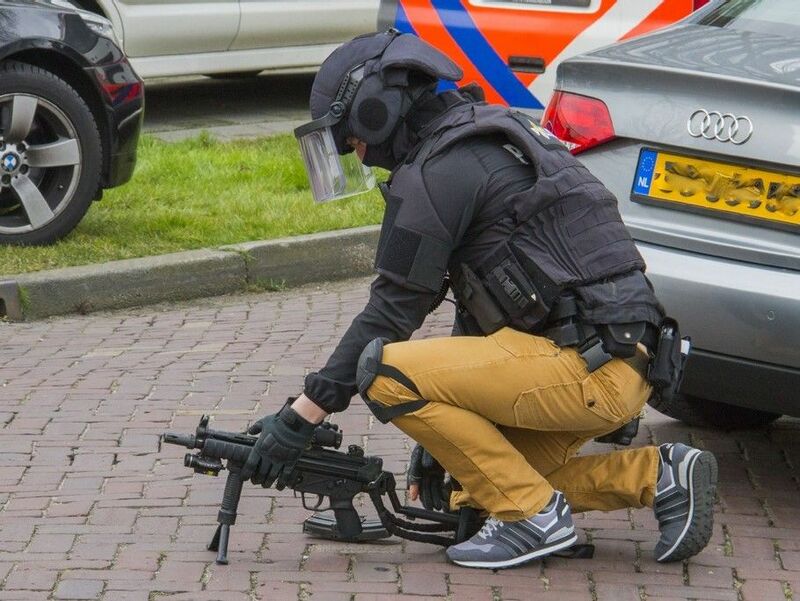 Dutch DSI, AKA the cool guys in tight pants. 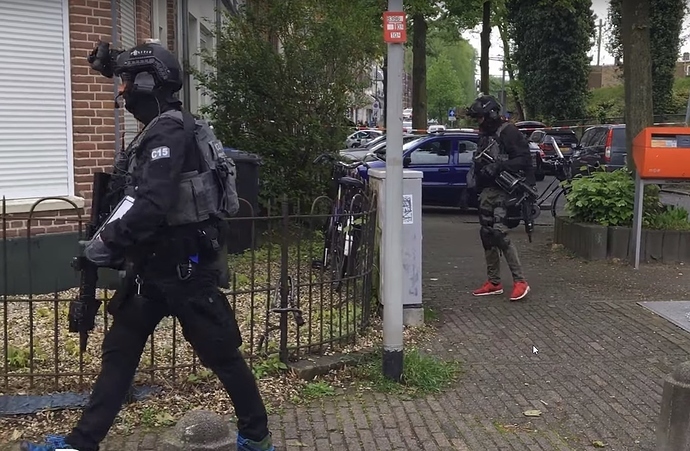 Lots of unit exposure during the recent Utrecht shooting situation. Note LCS-cut armour and PCs, lots of wolf/MAS grey kit and running shoes/jeans on some of the “lower-profile” guys. 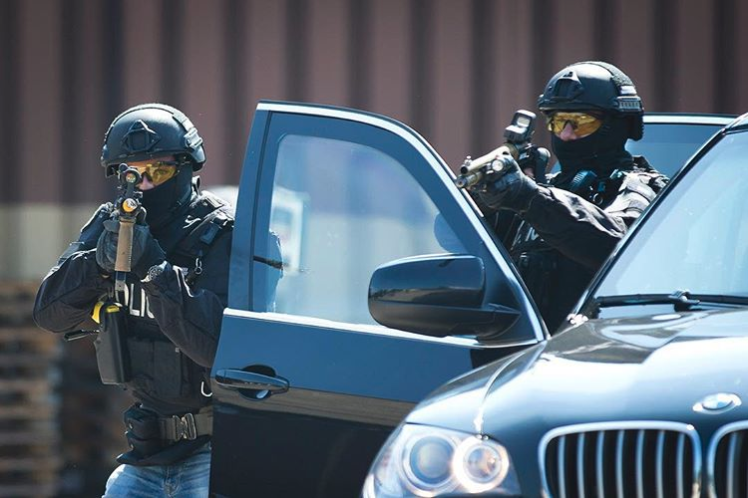 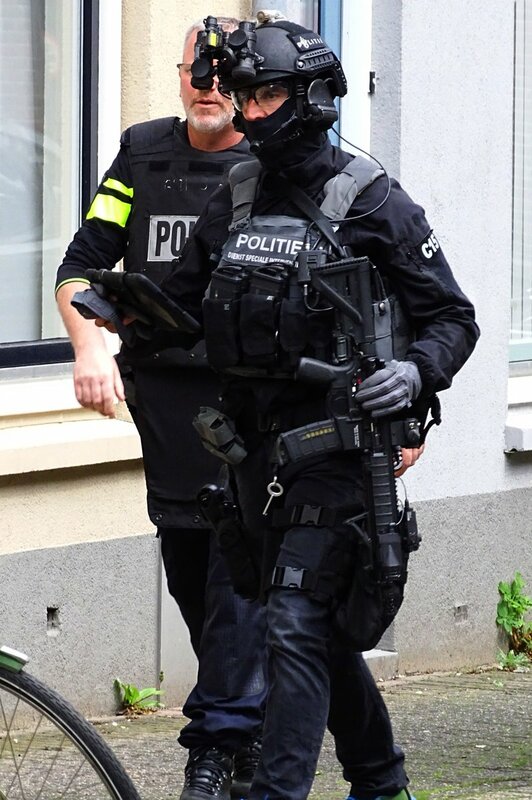 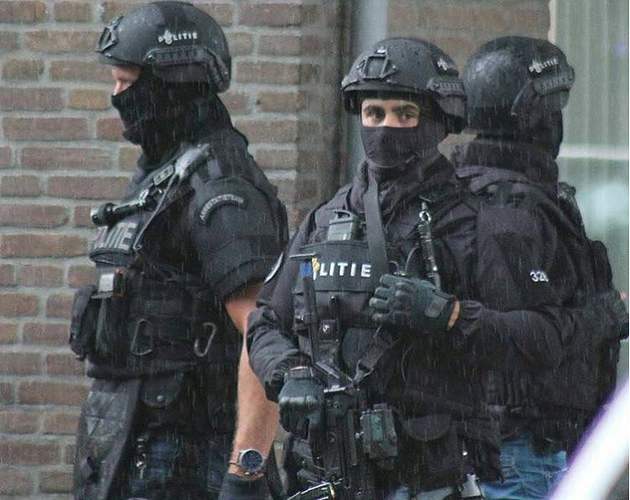 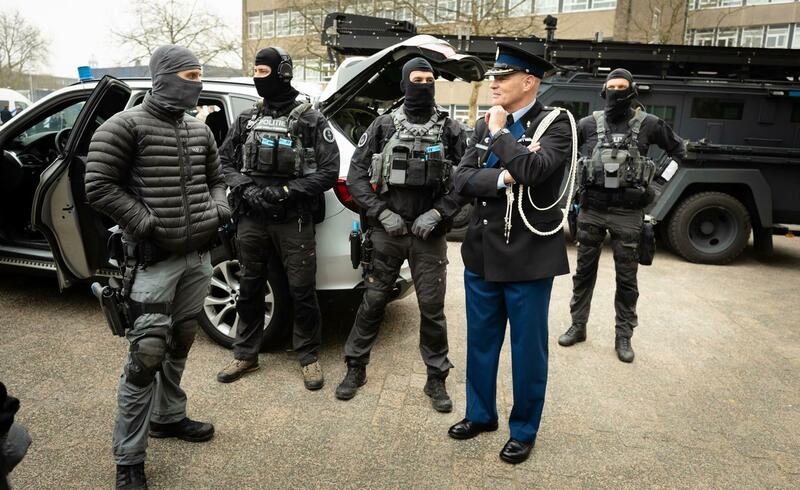 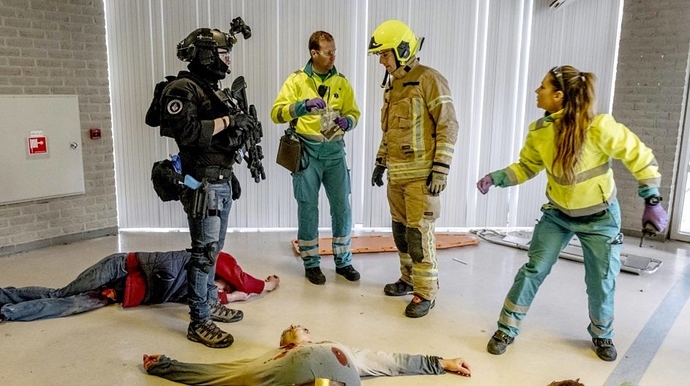 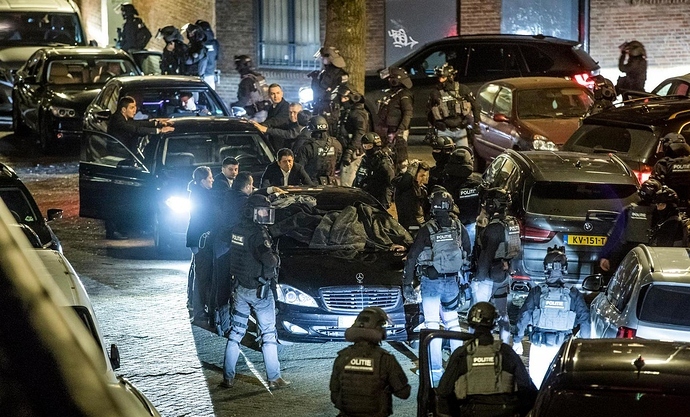 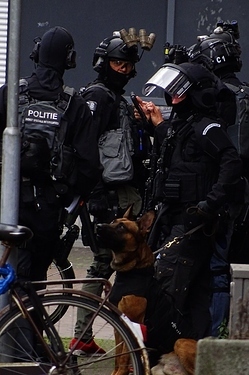 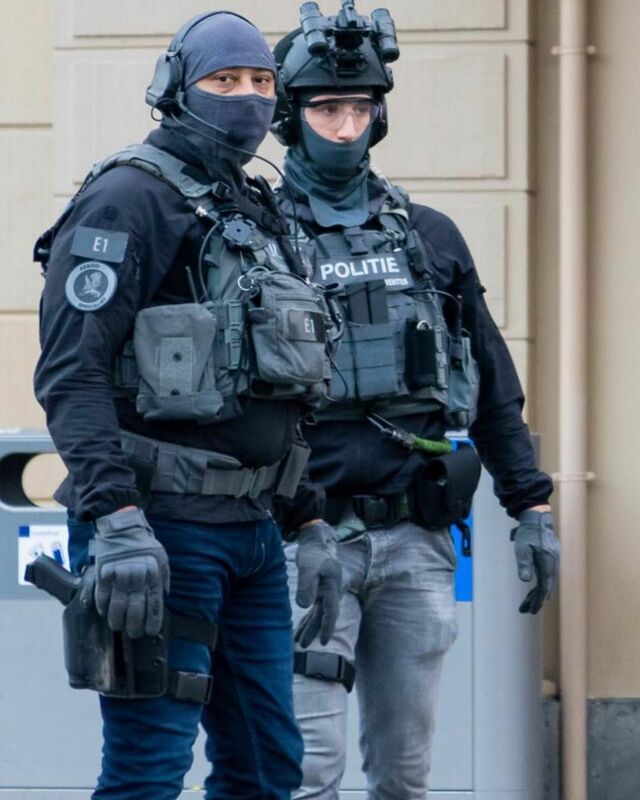 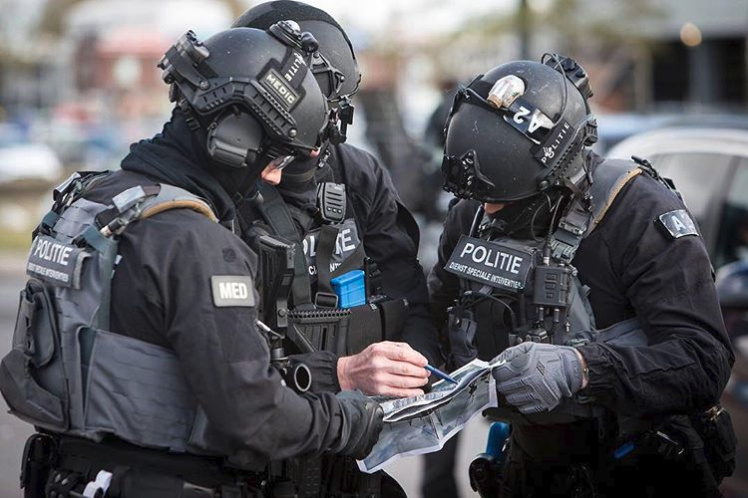 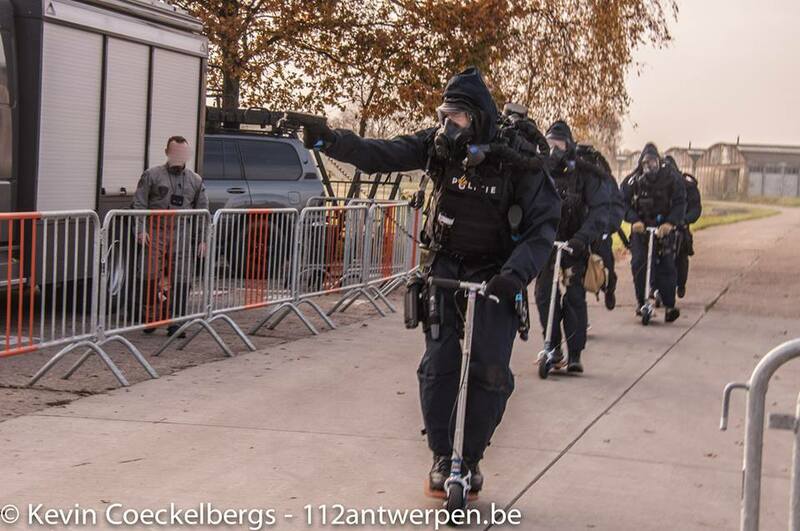 The black-kit types remind me of GIGN or similar, whereas the grey-kit guys remind me of Belgian special police units. 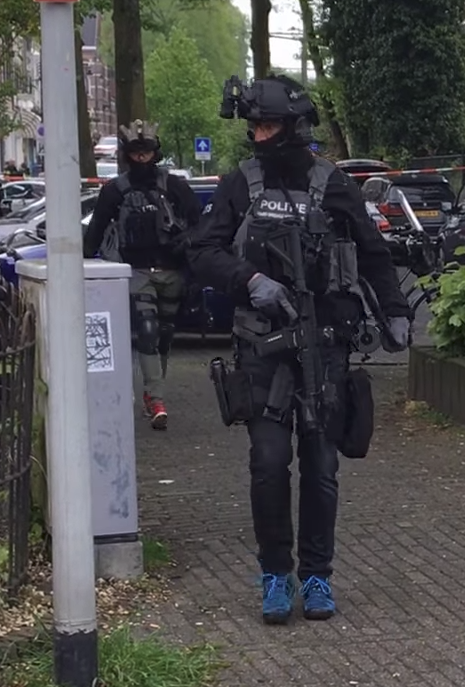 The tight-pants guys however are very unique looking and seem obligated to wear colourful running shoes. 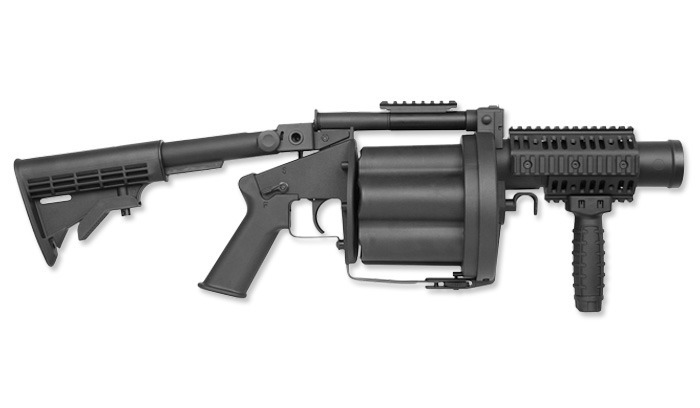 Other things to look out for: interesting rifle setups and GPNVG-18s.